Brown bags aren't just meant to keep your sandwich safe. Instead, use them for easy Christmas sewing crafts you can make in an afternoon. 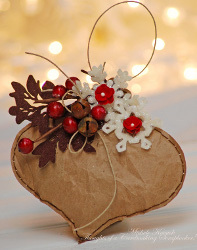 A Simple Brown Bag Christmas Ornament adds a traditional, vintage look to any Christmas tree. This ornament is easy to make and is a lovely way to decorate your tree this holiday season. With bright reds and soft browns and whites, this ornament is the perfect winter accessory to have on display all season long. Adding rustic-looking Christmas home décor pieces to your space is a fantastic way to decorate for the holiday without overwhelming your space. Understated and homey ideas make sure your Christmas house is a home instead of an overly decorated department store. Rustic Christmas ideas like this one transform your space while keeping it comfy. 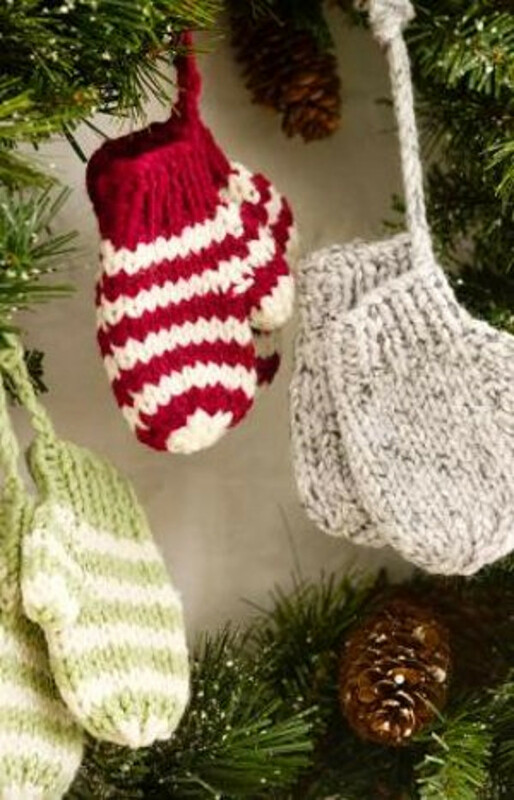 Make ornaments to cover your entire Christmas tree! 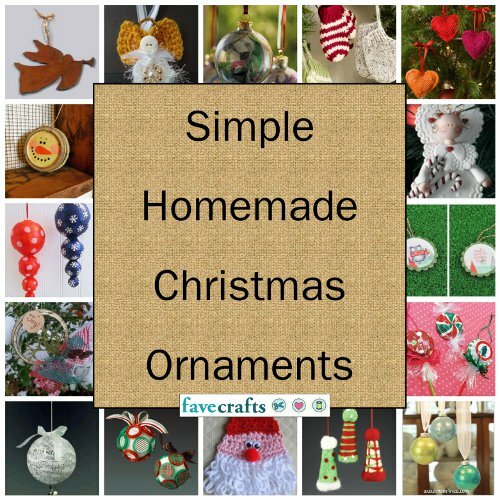 This collection of 48 Simple Homemade Christmas Ornaments is a great one to have on hand for holiday decorating. Not only do ornaments make for quick and easy projects, but they're great gift ideas and stocking stuffers for everyone on your list! Take the stress out of holiday shopping and create your own gifts this season, starting with the awesome projects in this collection! Use Spellbinder's ornament die to cut a lunchbag. Crinkle pieces and then flatten. Sew pieces by hand and stuff with a bit of cotton batting. Use Spellbinder's snowflake dies to cut through cream felt. Spray snowflakes with spray adhesive and sprinkle with glitter. Adhere Prima felt piece, berry sprig, jingle bells, and glittered snowflakes to ornament. Adhere red posies to center of snowflakes. Punch hole to top of ornament and thread with twine. If you're looking for even more Christmas ornaments, this collection of Homemade Christmas ornaments are not only a fun craft for decorating your own home, but they also make for perfect holiday gifts. Very practical, and a fun way to be creative. From time to time I have obtained some very pretty bags that are not the typical brown bag, and I have saved them to use as wrapping paper, but now I can also use them for these clever ornaments! Would even work for some old Marshal Field bags for a touch of nostalgia! Also, these would work nicely on lower tree branches for no breakage for pets and kids, or even on a mantle or table runner! It would also look great as a heart shape, and embellish with beads or ribbon! This is a very basic, but pretty idea. I have a friend who moved into their log cabin style home and everything has a rustic look to it. I think she would love having ornaments like these on their first Christmas tree there. I know they will fit right in. Now I just need the time to make them up for her. HOW DO YOU MAKE THE BROWN FELT LEAVES? Hi Carnahun, You can cut the flowers out by hand or use a die cutting machine for more precise shapes. Thanks!